In a new report, Bloomberg says the Facebook cryptocurrency is still in early stages of development. The company is still figuring out a plan for ‘custody assets’ — this refers to a regular currency such as the US Dollar or Indian Rupee to maintain or protect the value of the stablecoin. Keeping a central value for the cryptocurrency will help maintain stability for the currency, unlike decentralised cryptocurrencies such as Bitcoin that are known for their volatility and fluctuations in value. 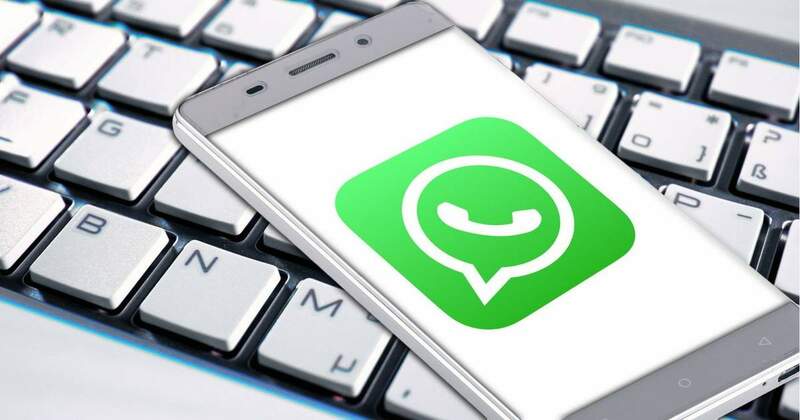 WhatsApp in India already supports UPI-based peer-to-peer payments, though the feature has not been rolled out officially due to the compliance issues pointed out by regulatory authority NPCI as well as rivals. WhatsApp Payments competes with market leader Paytm, fast-growing Google Pay, UPI-based solutions by several banks, and Xiaomi’s new entrant Mi Pay. Remittances to India — or money transferred by NRIs to the country — stood at $62.7 billion in 2017. With this big a market, the company could create a new opportunity in a country where it has faced scrutiny for a wide range of issues, from net neutrality to fake news. In May this year, Facebook’s head of Messenger David Marcus took over as the head of the company’s blockchain initiatives. Several people have been hired for the project, according to reports earlier this month. Facebook in an official statement previously confirmed it is exploring blockchain-based financial products but has not revealed any details yet.